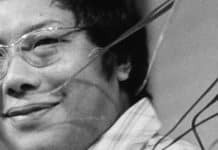 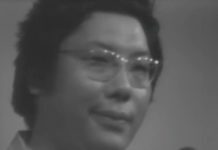 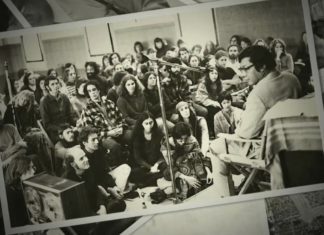 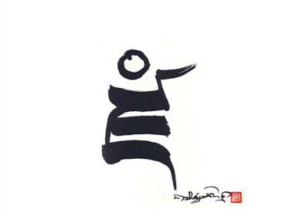 It is now twenty years since Trungpa Rinpoche died. 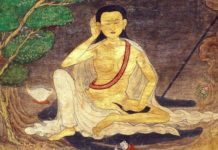 If, in this time, you have remembered his teachings, persevered in the practices that he gave you, and still continue with them, that, I am sure, is what he most would wish. 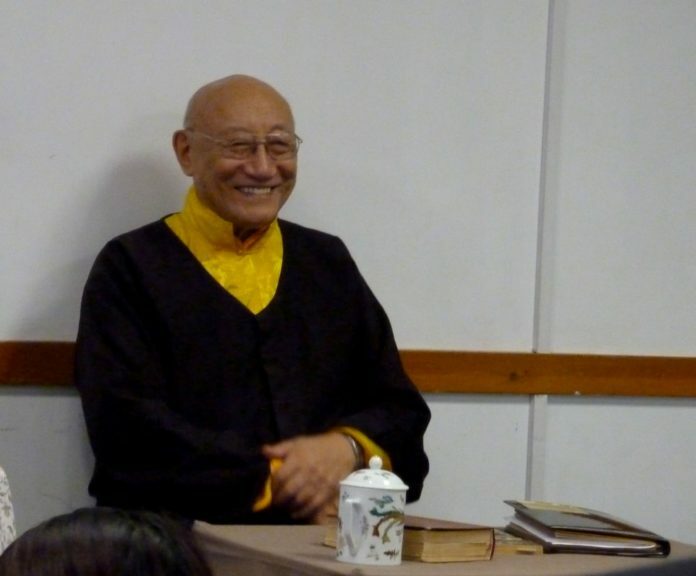 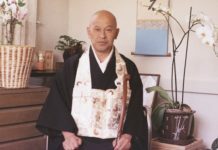 The Venerable Ato Rinpoche, a teacher of both the Kagyu and Nyingma lineages, was a close colleague and friend of Trungpa Rinpoche and an important teacher to many dharma practitioners in the West. 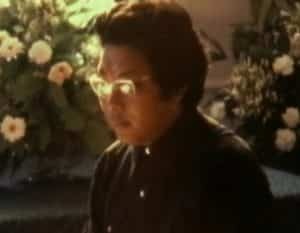 He is fluent in English, and lives in Cambridge, England with his wife and daughter.